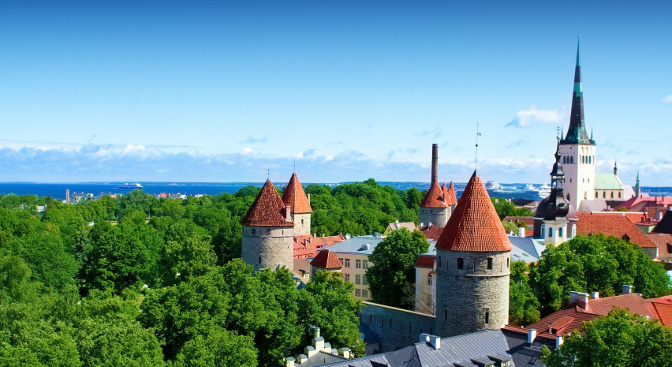 Estonia is a small yet diverse country with a surprisingly rich selection of landscapes and cultures that make it an ideal holiday destination. Come and explore Estonia. It’s full of pleasant surprises. 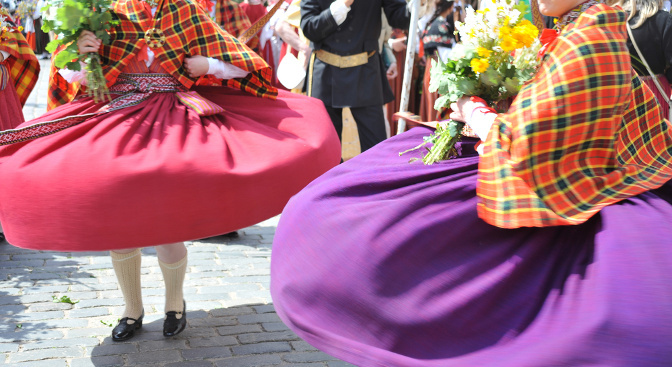 Ancient history and unspoilt nature, famous Latvian National Opera, leisured sightseeing of Riga’s Art Nouveau architecture — Latvia offers a broad spectrum of excursions for all tastes and ages. 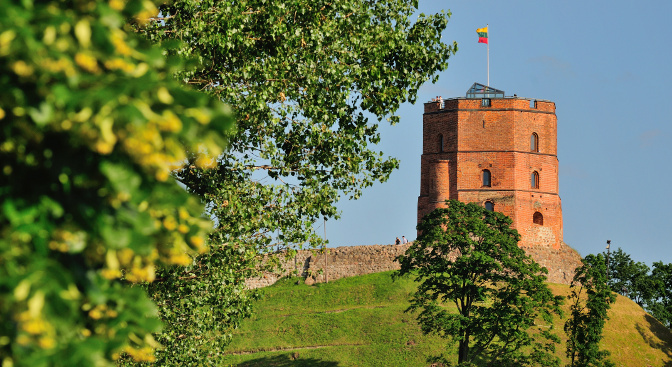 In Lithuania you can enjoy the charmingly ancient Old Towns, marvellous Trakai Castle, UNESCO included high dunes of the Curonian Spit and pilgrim the Hill of Crosses. There are right excursions for every person.